Most wool sold to handspinners is merino. Most of the commercial wool in quality yarn is merino. Merino is King. Merino wool is soft and long, and the sheep has been bred to be very, very white (so its takes dye well). But of course it took humans a while to get such a useful breed of sheep. Merino sheep come from Spain. The breed dates back to at least the 13th century and is probably the result of cross between something African and something local. Merino sheep were specifically bred for their wool and Spanish nobles made lots of money off them. But the 13th century is only 900 years ago and we humans have been keeping sheep for 10,000 to 11,000 years. Over all that time there have been lots of sheep breeds developed. Hope that was entertaining and not too educational. Who needs all that education anyway? So let’s finsih off with some pictures of cute sheep. 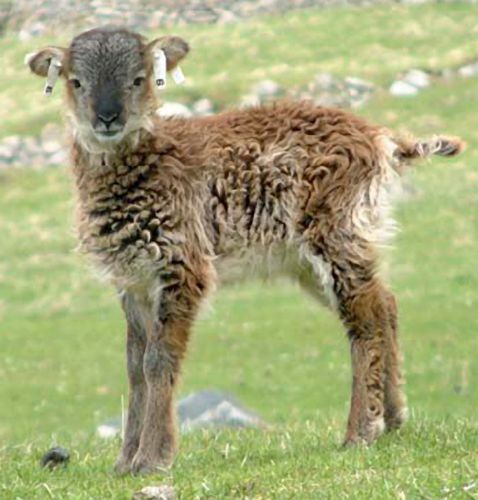 A Soay lamb (picture from WikiCommons). 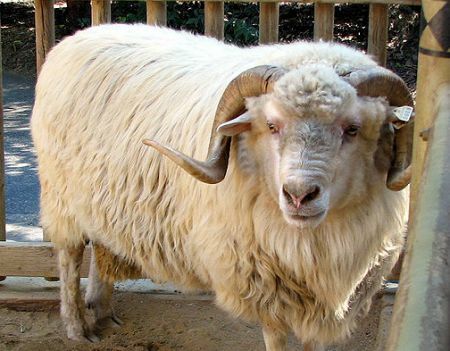 This breed molts its coat and is similar to the first sheep to come to England. Churro sheep (picture from WikiCommons). This breed descends from the sheep brought to the Americas by European explorers. 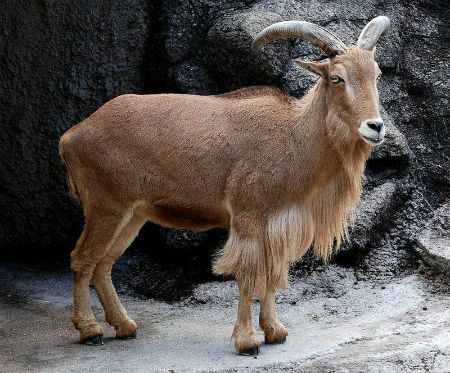 Barbary sheep (picture from WikiCommons). They look like goats don’t they? Its a sheep with a very short coat. 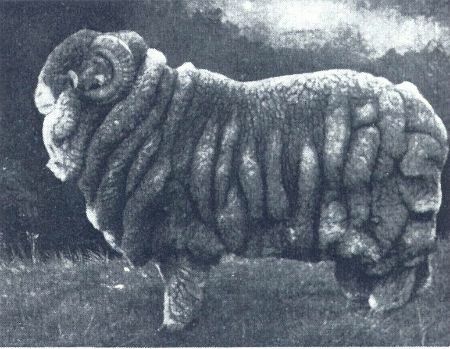 Champion Merino ram from the 1905 Sydney Sheep Show (picture from WikiCommons). 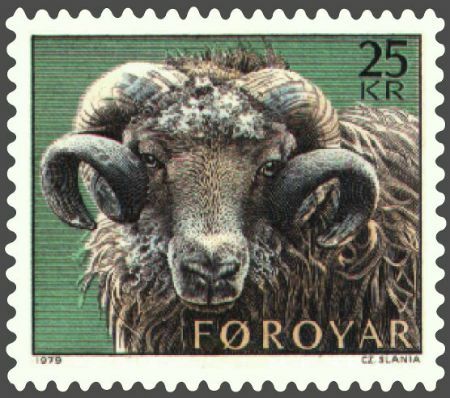 A Faroe stamp showing a Faroe ram. (picture from WikiCommons) They love their sheep in the Faroe Islands. They put them on the stamps! Btw, there is no such thing as native sheep, not anymore. There are feral sheep and “landrace” sheep but the original ancestral sheep is gone. Its been breed and cultivated into a thousand new kinds of sheep. I think all of that cross breeding and genetic engineering of sheep has bred out all their brains. In my (limited) experience with herding and taking care of sheep I have found them to be very, very dumb. It seems to me that sheep are born. Two minutes later, they take their first steps. Two minutes after that they have found a way to kill themselves. The human in charge of them has to work non-stop to keep them out of danger and from getting themselves dead. So while the ancestral sheep probably had pretty cruddy fleeces, I betcha they were smart enough to survive without us. Those domesticated sheep certainly can’t. Like listening to me ramble? There is plenty more where that came from! Check out the rest of my Spinning in Cowgirl Boots series. 22 Comments on "Spinning in Cowgirl Boots – A History of Sheep"
Fun! 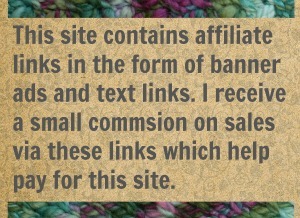 For more on sheep, meander over to a friend of mine’s blog: http://independentstitch.typepad.com. Deb Robson is having an amazing journey tracing Shetland sheep. Along the way, she’s attempted to educate me on different breeds, and their uses. Now my stash is divided into “next to skin”, “mittens, outside scarves, etc” and “stuff with a layer between, or rugged wear” And the education continues! She’s a great author, that Deb. Her writing turns up in all sorts of publications. I’ll have to read that one. Thanks. Weird… did you change the comments? Anyway, I knitting myself some gauntlets from Madeline Tosh 100% merino superwash for the first time. It is so nice on your hands! Of course I had to test the pics and… Sorry hon, I know you don’t wanna hear it, but instead of posting the comment it brings up a 404 – not found. I refreshed the page and tried again, but same thing. Seriously may it just need t clear out cache memory or something. A 04 error is pretty strange. That would mean the page didn’t exist at all. Aw, cute sheep! Except for that champion Merino. 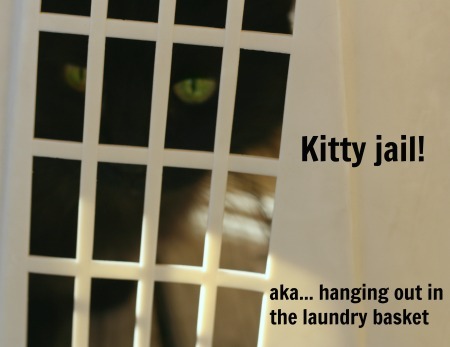 That thing might make nice yarn, but it is absolutely NOT cute. I would love to hear more of your (limited) experience raising sheep! I have the land and the means, and I’ve thought about it – if I can get over my wool sensitivity, lol. Think it’s too hot here, though. Um, my advice to anyone thinking of raising sheep is : Don’t! They look cute but they poop a lot! And clipping the tails (some breeds need that) is a nasty business. So is the castration. Sorry. I don’t enjoy large animal care at all. I guess it shows. I like my animals small and bossy and housebroken. Personally I think you need angora rabbits. Little fluffy rabbits that you can brush and then spin. And cuddle. And those rabbits poop a lot less then sheep. Much better! I love angora myself. Well! That worked. I’m always so slow when it comes to change.